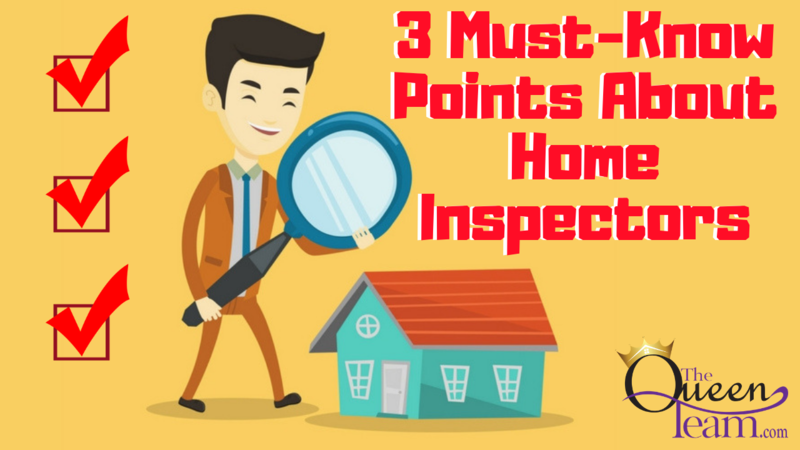 Whether you’re hiring an inspector to examine a home you want to buy or to preemptively find any hidden defects in a home you want to sell, there are three key things you need to know. You choose your own home inspector. Your real estate agent can recommend one to you or you can find one your own. Members of the National Association of Home Inspectors must complete an approved home inspection program, complete a written exam, demonstrate experience and competency as an inspector, and adhere to the NAHI Standard of Practice and Code of Ethics. Inspectors will point out adverse or potentially dangerous conditions in a home—not cosmetic flaws. Home inspections are intended to point out adverse conditions—not cosmetic flaws. An inspector will point out things that either need to be repaired or pose potential safety issues on the property. They won’t comment on any cosmetic items if they don’t impair the home’s integrity and they don’t do destructive testing. Home inspection reports include only the basics. Inspections should cover the home’s exterior and things like steps, porches, decks, chimneys, roofs, windows, doors, and other similar items. Inside the home, they’ll look at attics, electrical components, plumbing, central heating and air, and crawlspaces and attics as applicable. They’ll also report on the working order of things like faucets and whether they’re leaking, as well as garage doors to see whether they’re working. They might also point out termite damage and suggest a separate pest inspection. The final report should be concise and easy to understand. If you need a referral for a great home inspector or you’re looking to buy or sell a home in the Houston area, don’t hesitate to give me a call or send me an email. I’d love to help you out!